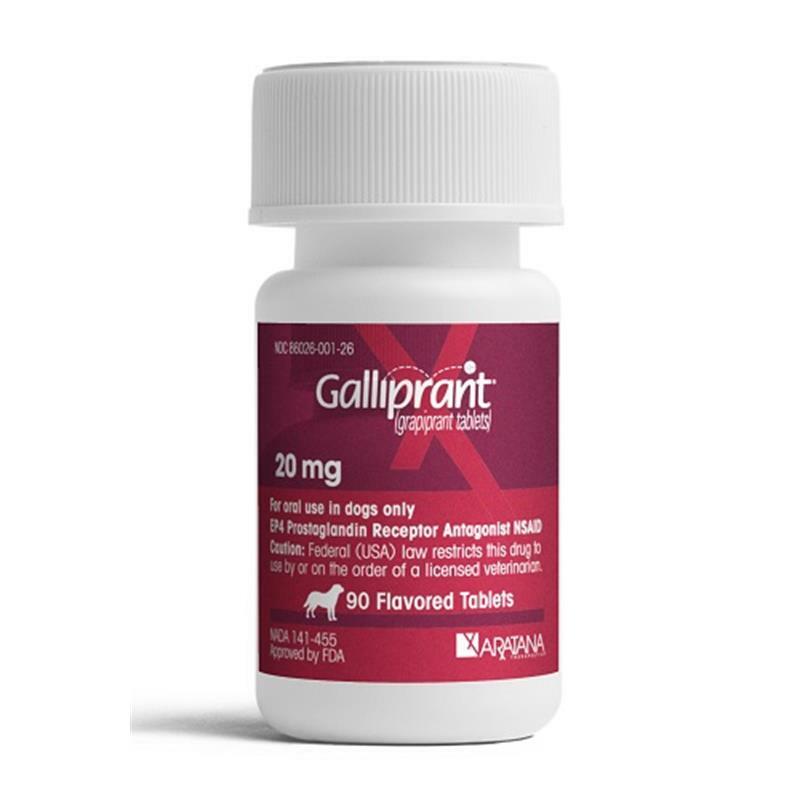 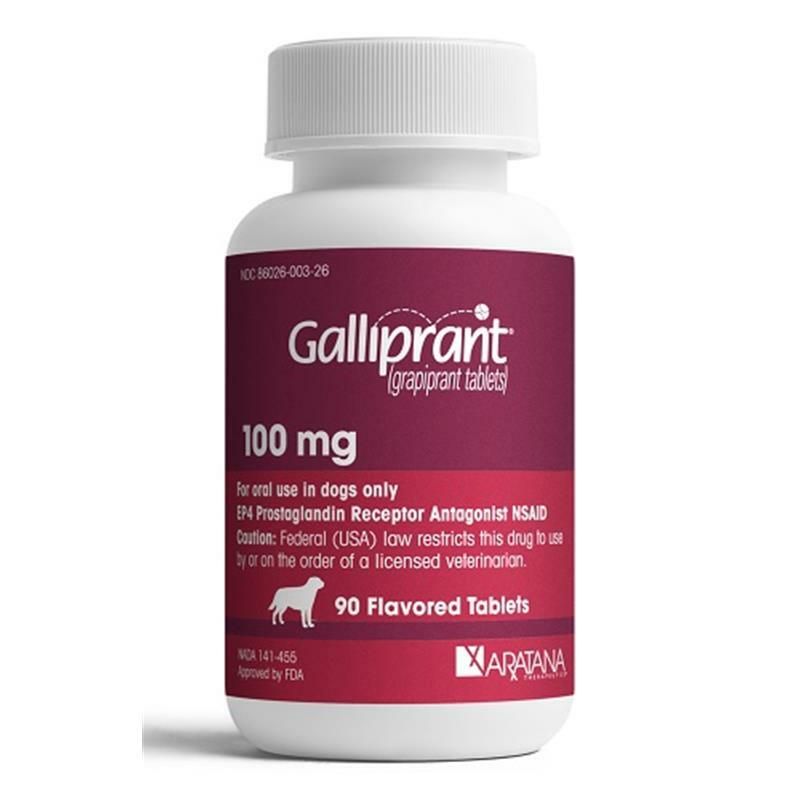 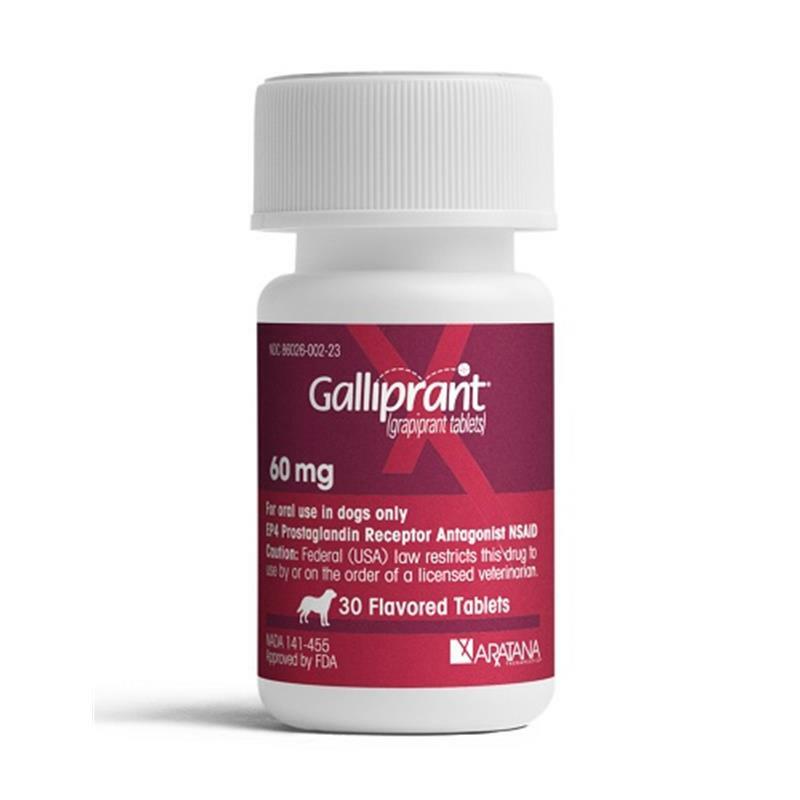 Galliprant is a first-in-class piprant; a non-COX-inhibiting prostaglandin receptor antagonist (PRA). 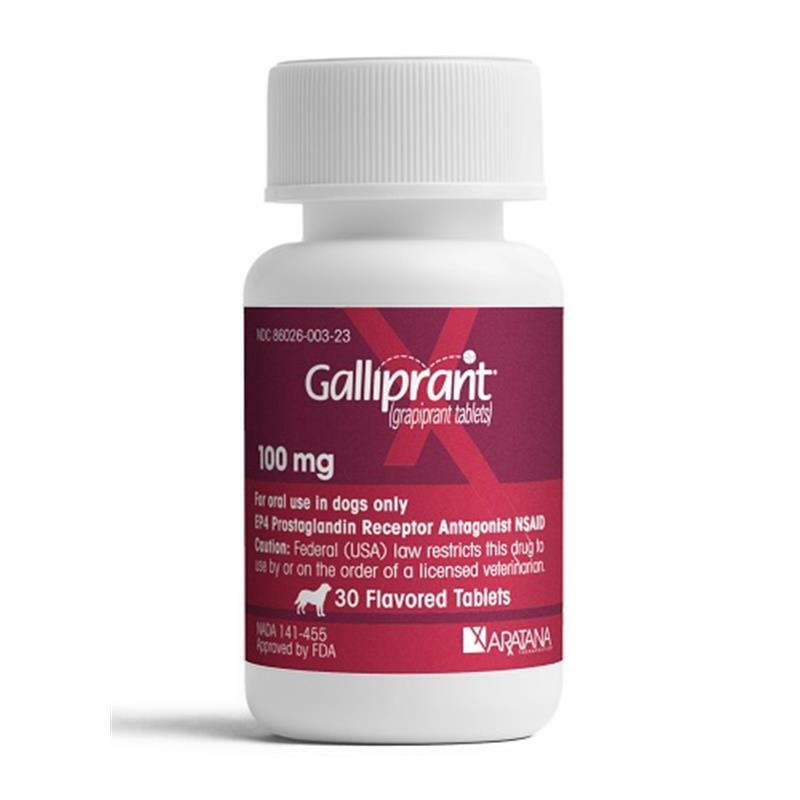 Galliprant does not inhibit the production of many housekeeping prostanoids that maintain homeostatic functions. 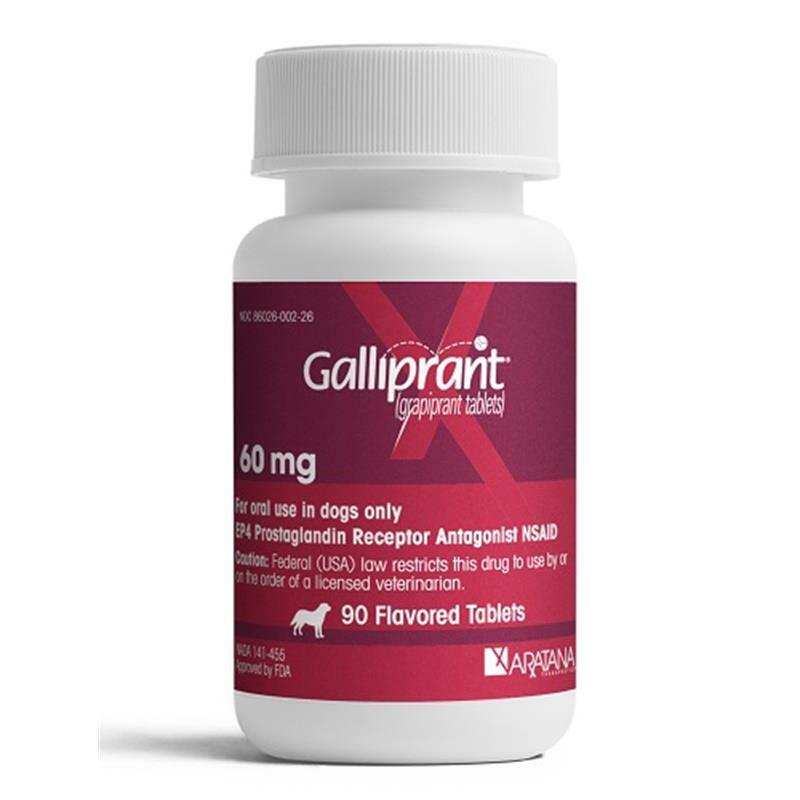 It specifically blocks the EP4 receptor, the primary mediator of canine OA pain and inflammation. 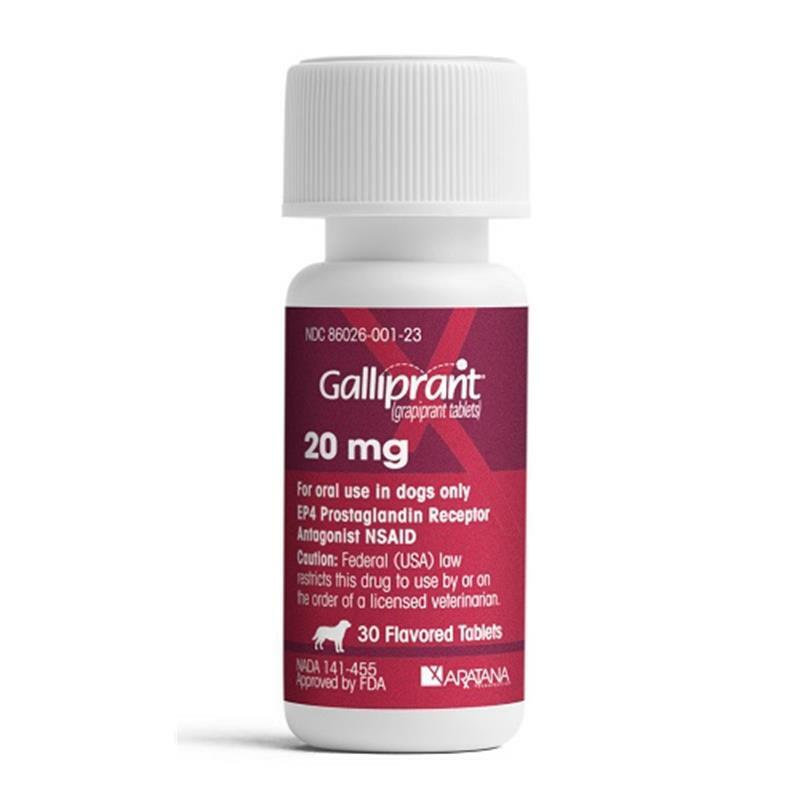 Most dogs can be dosed once per day with a whole or half tablet.